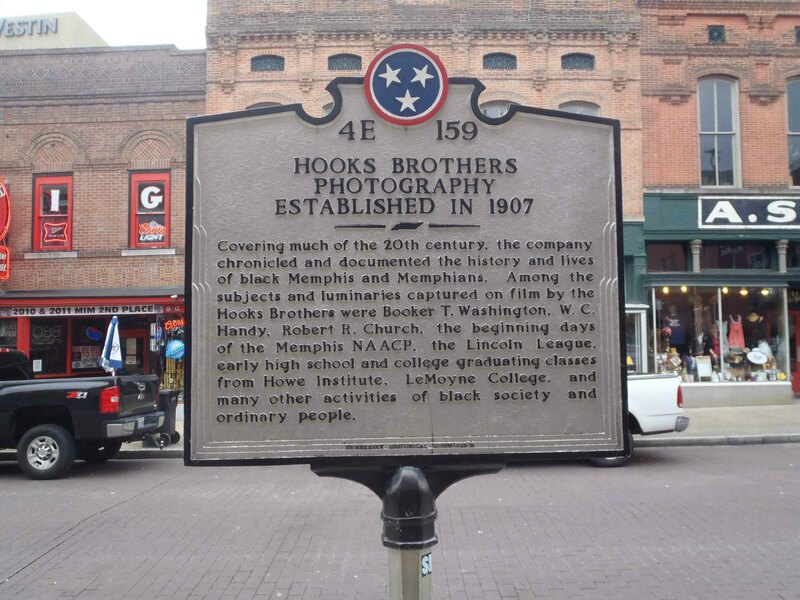 This Tennessee Historical Commission marker is located outside the King’s Palace Cafe at 162 Beale Street in Memphis, Tennessee.The Hooks Brothers Photography Studio was located at 164 Beale Street, which is now the second floor of the King’s Palace Cafe building, in the space currently occupied by the Absinthe Pool Room. 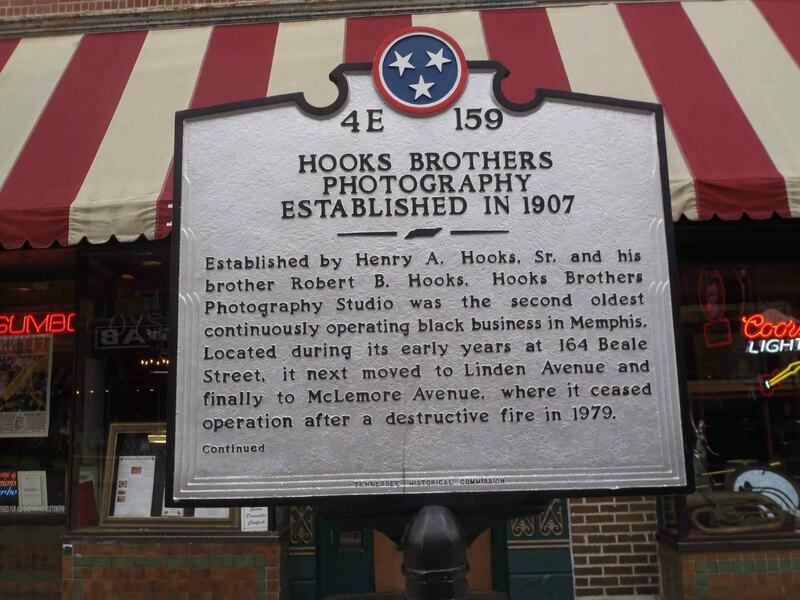 Hooks Brothers Photography was established in 1907 at 164 Beale Street, Memphis, Tennessee and, over the years, took photographic portraits of many well known people in Memphis history, particularly people from the African-American community. Circa 1934-1938, Hooks Brothers Photography also took the only known studio portrait of a then virtually unknown blues musician named Robert Johnson. 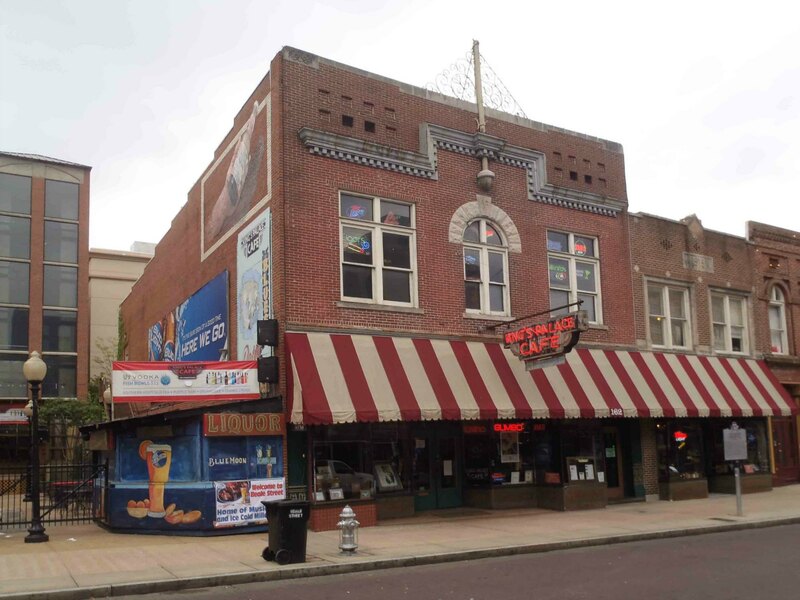 Kings Palace Cafe, 162-164 Beale Street, Memphis, TN. The second floor was once occupied by Hooks Brothers Photography. 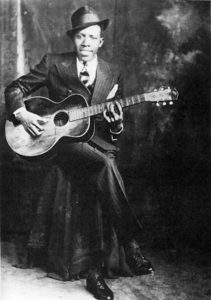 The only known studio portrait of Robert Johnson was taken by Hooks Brothers Photography. The Hooks Brothers Photography studio at 164 Beale Street is also of interest to blues fans because of its connection to Robert Johnson. There are only two known confirmed photographs of Robert Johnson. 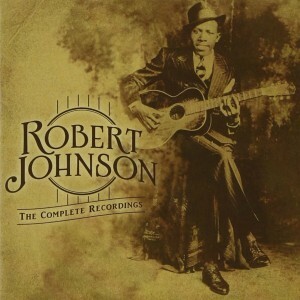 One of the two confirmed photographs of Robert Johnson, the one used on the Robert Johnson Complete Recordings album cover (left), is a studio portrait taken circa 1934-1938 at the Hooks Brothers Photography Studio at 164 Beale Street. 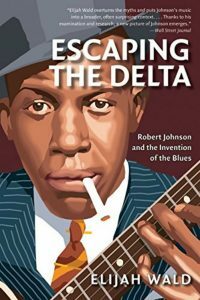 The other is a snapshot of Robert Johnson that was used in making the cover of the Elijah Wald book Escaping The Delta, shown at left below. 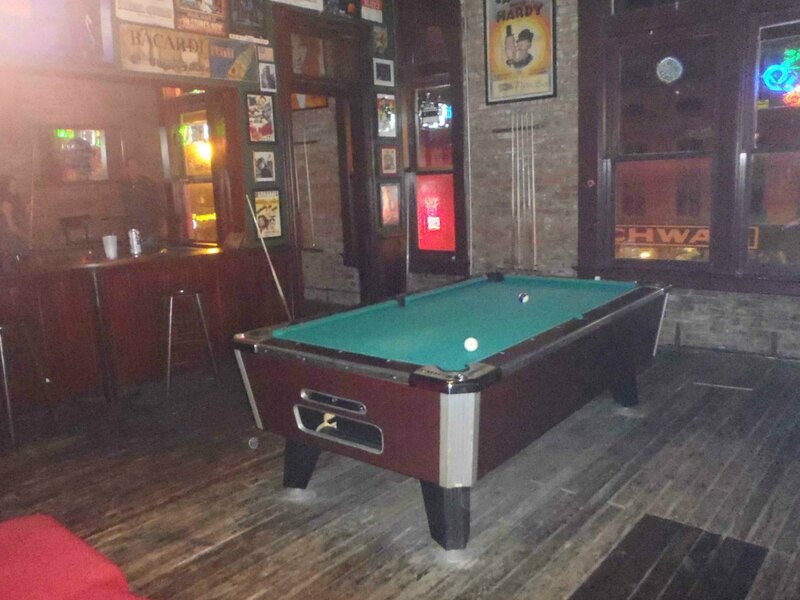 The office and studio space used by the former Hooks Brothers Photography is now the Absinthe Pool Room, part of the King’s Palace Cafe located downstairs at 162 Beale Street. Many of the original features of this space are still intact and it is possible to get some idea of what the Hooks Brothers’ Photography offices and studio may have looked like in the mid-1930’s when the confirmed studio portrait of Robert Johnson was taken here circa 1934-1938. Here are some photos of how the space now appears. The former Hooks Brothers Photography Studio is now a pool hall. We think this was once the Hooks Brothers reception area. 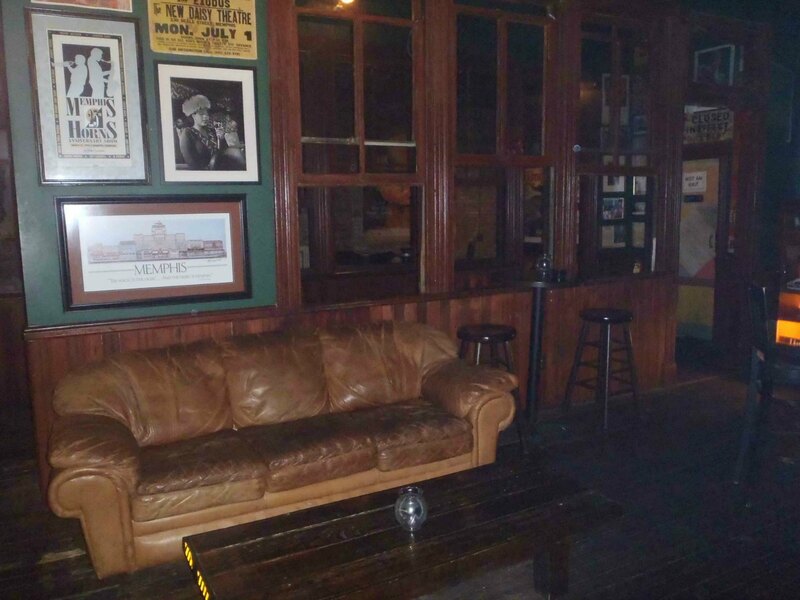 The photo above shows what the entrance area of the Absinthe Pool Room looks like today. 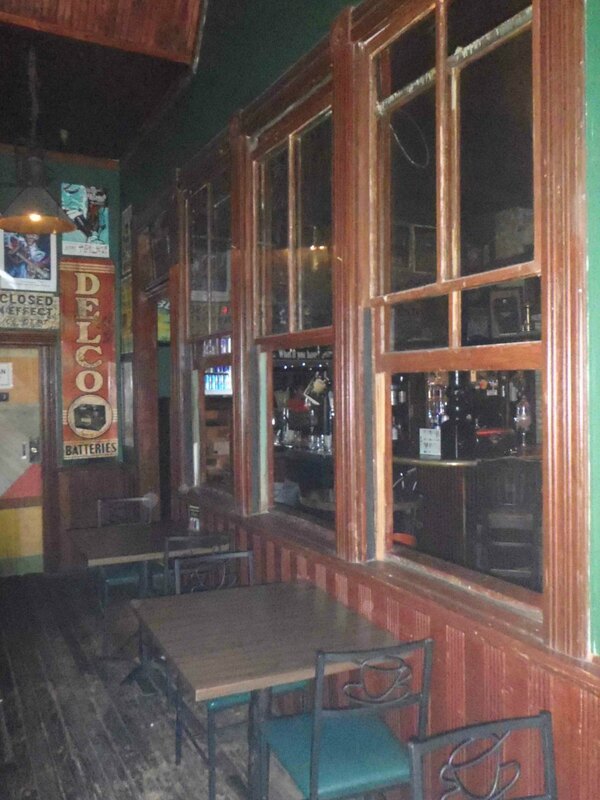 This is second floor room you first enter after coming up the staircase from Beale Street. 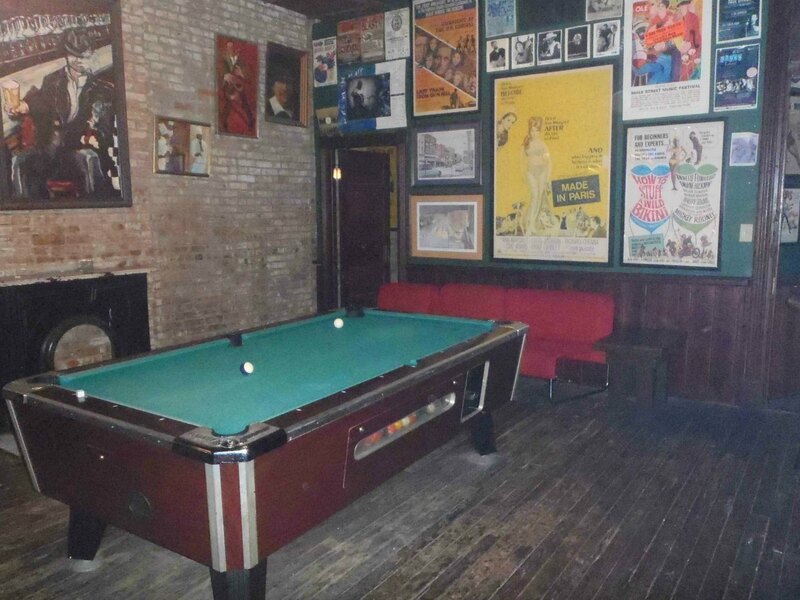 The Absinthe Pool Room uses this space as a bar and sitting area. We’re speculating that Hooks Brothers Photography would have used it as a reception area. The main architectural features of interest today are the original wooden wainscoting, transoms above the doors and the interior windows that open in all the interior walls. The interior sliding windows are an interesting remnant of the days before air conditioning. Interior windows that opened allowed air to circulate more freely through the interior spaces, allowing more effective ventilation and circulation of interior air. We’re speculating that Hooks Brothers Photography used the spaces shown in the photos below as offices. 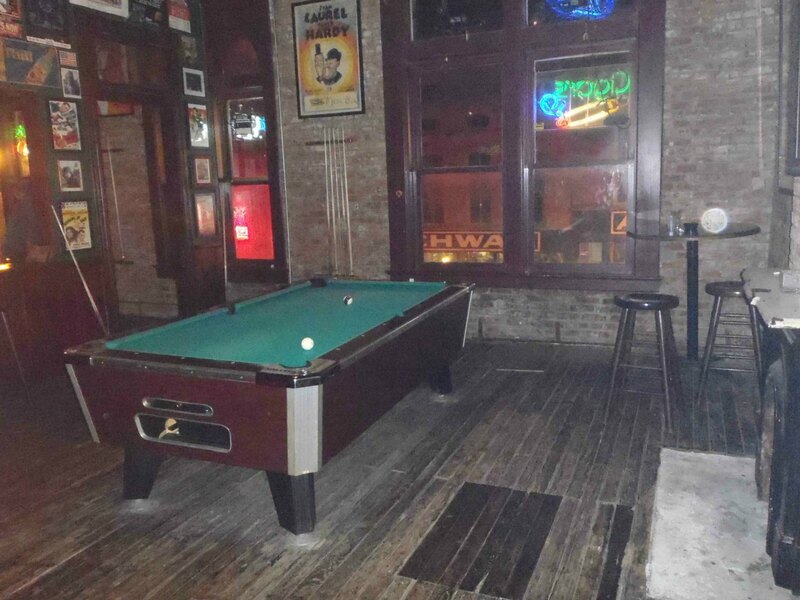 The former Hooks Brothers Photography Studio is now a pool hall. We think this was once a Hooks Brothers office. The photos below show the current appearance of what we believe to have been rooms used by Hooks Brothers as photography studios. These rooms overlook Beale Street and have large south facing windows overlooking Beale Street which allow natural light to enter. These are the only rooms in the second floor space with natural light, which leads us to believe Hooks Brothers Photography would have used them as studios. If so, this is where the confirmed studio portrait of Robert Johnson was taken. These photos show the view looking toward the north, away from the Beale Street frontage of the building. 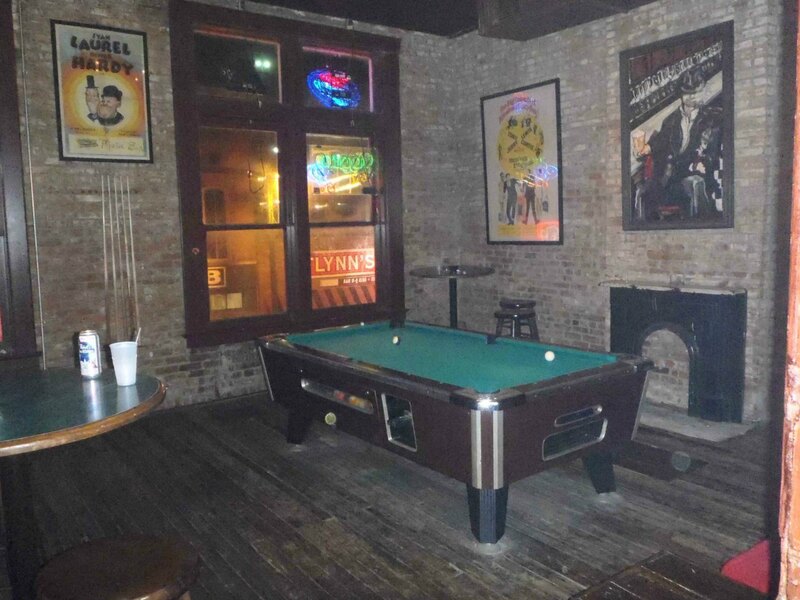 The former Hooks Brothers Photography Studio is now a pool hall. We think this was once a Hooks Brothers studio room. This photo of Robert Johnson was taken at Hooks Brothers Photography, 164 Beale Street, Memphis, Tennessee. The photos below show another view of the same room shown in the photos above. This view looks south toward the Beale Street frontage of the building. 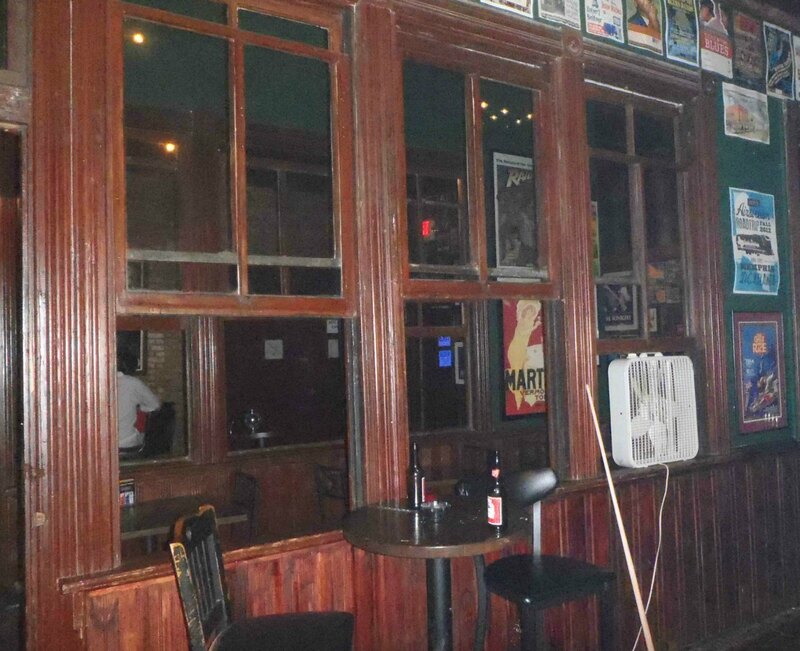 The large windows face south onto Beale Street and allow natural light into the interior space at the front of the building. None of the other upstairs rooms have windows allowing natural light to come in. For that reason we think Hooks Brothers Photography would have taken advantage of the natural light and used these rooms overlooking Beale Street as their photographic studios. If so, the confirmed studio portrait of Robert Johnson was taken in these rooms. ← A Mississippi Blues Trail Marker For Ralph Lembo’s Store in Itta Bena?